Scotch Whisky Experience Gold Tour Ticket Winner! 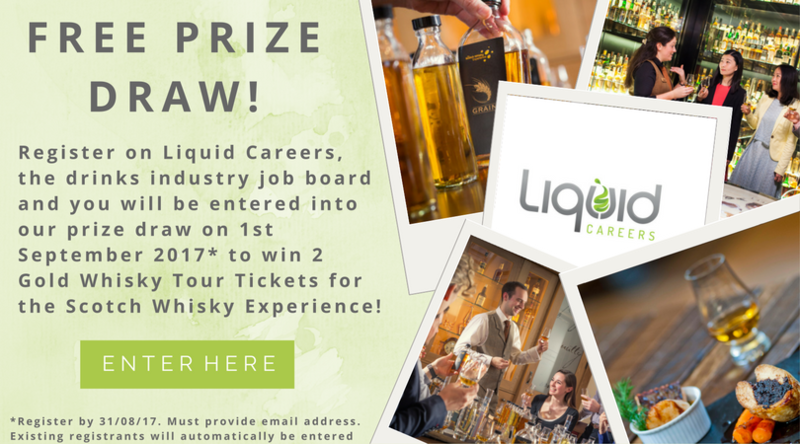 Liquid Careers in partnership with the Scotch Whisky Experience is pleased to announce that the winner for the free prize draw entry has been selected to receive their two free GOLD Tour tickets. The prize draw required professionals to register on Liquid Careers by 31st August. The winner was selected at random, but would like to be kept anonymous. 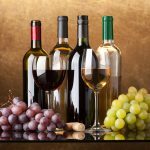 We can advise that they are a mid-senior professional in the drinks industry. The Scotch Whisky Experience sits at the top of Edinburgh’s famous Royal Mile, right next door to Edinburgh Castle. 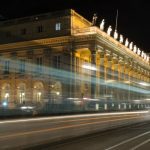 On a mission to make the world fall in love with Scotch whisky, the Experience is poised to celebrate its 30th birthday next year, having first opened to the public in 1988. Here at the Scotch Whisky Experience you’ll find a range of tours which cater to everyone; from those with a budding interest in whisky, right through to the drinks professionals wanting to firm up their expertise on Scotland’s most famous product. Each tour includes time in the World’s Largest Collection of Scotch Whisky: housed here since 2009, the Collection comprises 3,384 different bottles and has been described as “one of the seven wonders of the whisky world.” The Scotch Whisky Experience is also home to two whisky bars each with over 400 different whiskies available to try; the beautiful, award-winning Amber Restaurant; and an impressive Scotch whisky shop stocking everything from whisky miniatures and hip-flasks through to rare and limited edition bottlings. The Gold Tour is one of our most popular tours here at the Scotch Whisky Experience and is available all day, every day from 10am. Visitors start with the same experience as the standard Silver Tour, but then additionally become official members of the Scotch Whisky Appreciation Society, which includes discounts within our bar, restaurant and shop for the forthcoming year, plus 2 for 1 admission on the Silver Tour. 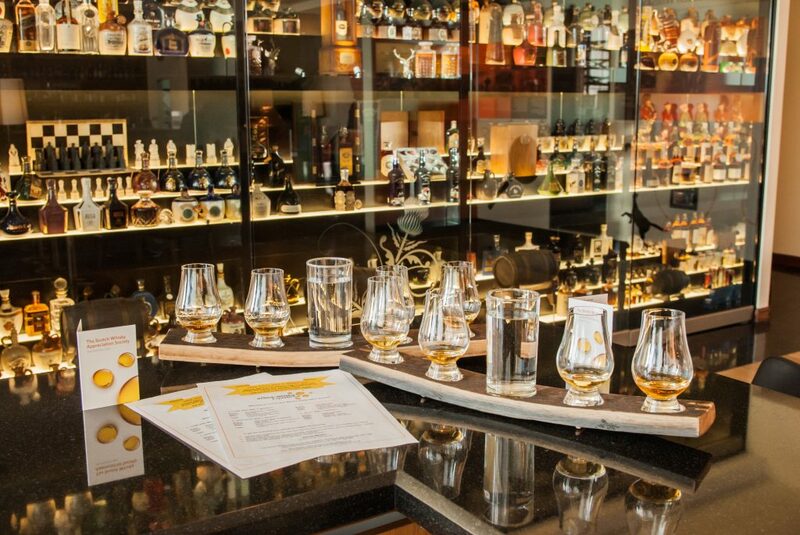 Not only that, but once the tour has taught you about the different regions and styles of Scotch whisky, you’ll have the chance to compare and contrast four regional single malts whilst relaxing in our beautiful McIntyre Gallery. Assisted by our experienced guides, and provided with tasting notes specific to each whisky in your flight, you’ll be able to sip like a true whisky connoisseur, and compare the regions to find your perfect dram. The whole Gold Tour experience lasts around 90 minutes. Guests begin with the main Silver tour so parties can choose a mix of Gold and Silver tickets depending on who in the group would like to enjoy the additional membership and tasting at the end. No-one misses out on the main tour content which is designed to be the perfect introduction to Scotch whisky. Beginning with an interactive, multi-sensory whisky barrel ride through the production process, you’ll then be led through the aromas of Scotch whisky through an exploration of the five key regions that produce whisky in Scotland. After that it’s through to our replica 1870s Blender’s Room, where you’ll learn about the importance of blended whisky to Scotch as we know it today. 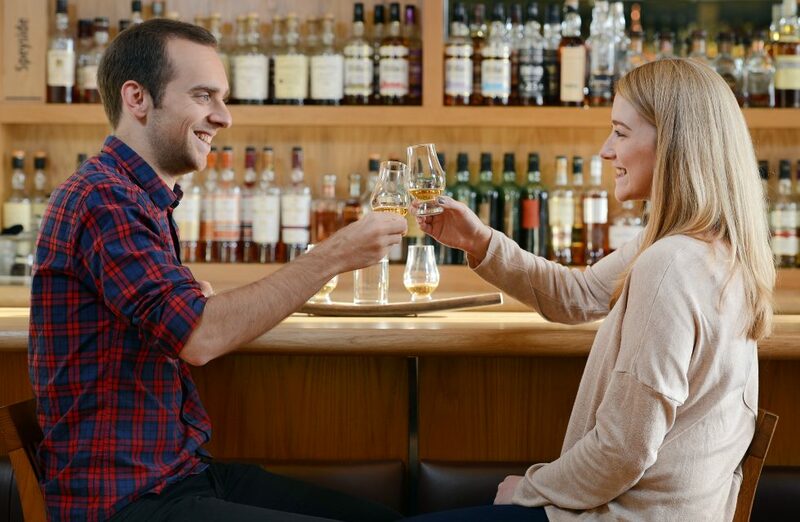 You’ll get the chance to choose a regional whisky to enjoy, followed by a guided nosing and tasting in the World’s Largest Collection of Scotch Whisky. Congratulations to the winner from Liquid Careers and the Scotch Whisky Experience!